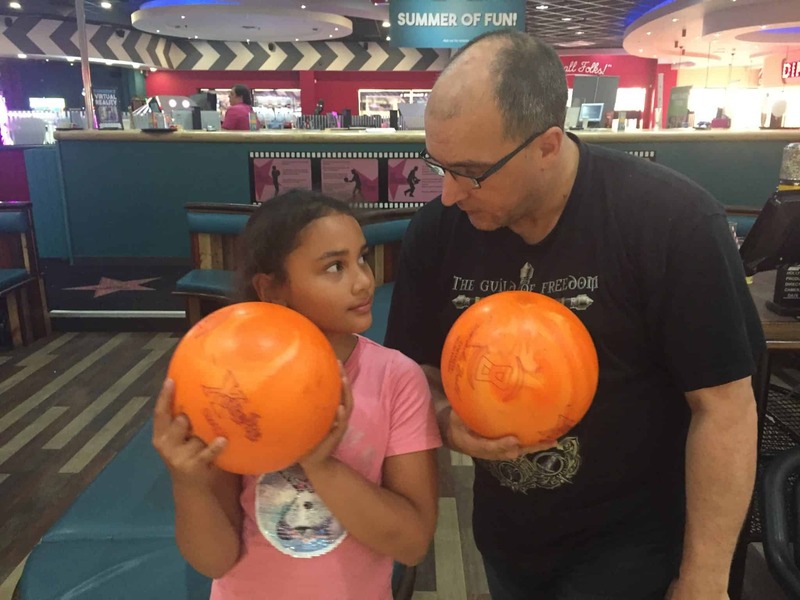 Ten pin bowling is a fun outing for the family and groups of friends and this week we visited the Hollywood Bowl at the Middlebrook Retail And Leisure Park. 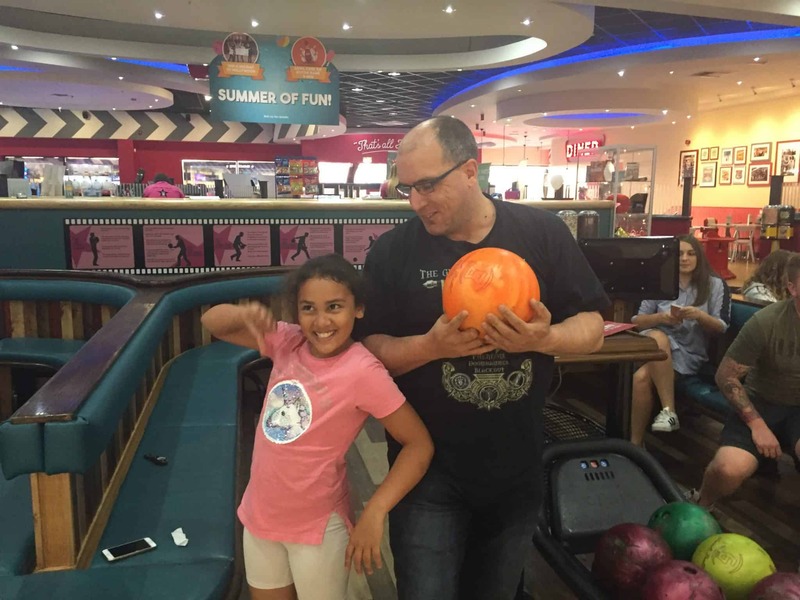 We have been bowling in Bolton before and going on a fun family outing was just what the doctor ordered literally! 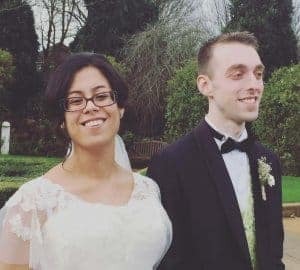 My family had originally been on our way to the hospital for my endocrinology appointment, however due to a major incident on the motorway we ended up being stuck between two junctions for over 3 hours in the sweltering heat. Rather than turn home John and I decided to go ten pin bowling to end the day on a high. I really do enjoy bowling and it’s a great place to go dating in Bolton. In fact my first date with my husband was at a ten pin bowling alley followed by a meal at subway. It was fantastic. If one is looking for a good ten pin bowling location in Lancashire then you’ve come to the right place. 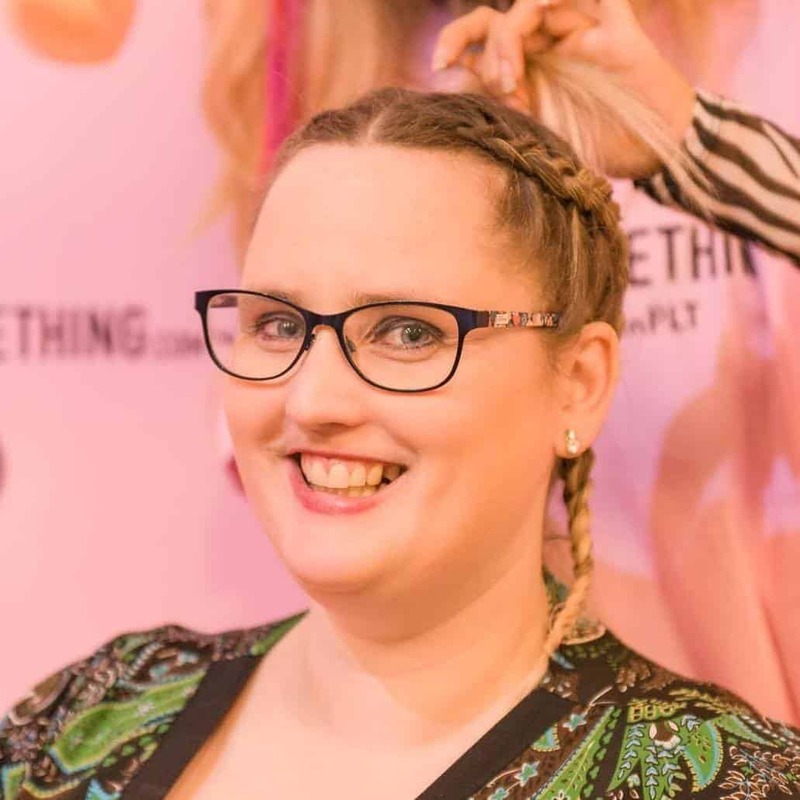 Today I am sharing a list of the best bowling alleys in Lancashire followed by a review of the Hollywood Bowl in Bolton. So here are the ten pin bowling alleys in the Lancashire area. We have only been ten pin bowling in Bolton but the prices are around the same at each ten pin bowling alley but the prices are around the same at each bowling location in Lancashire. 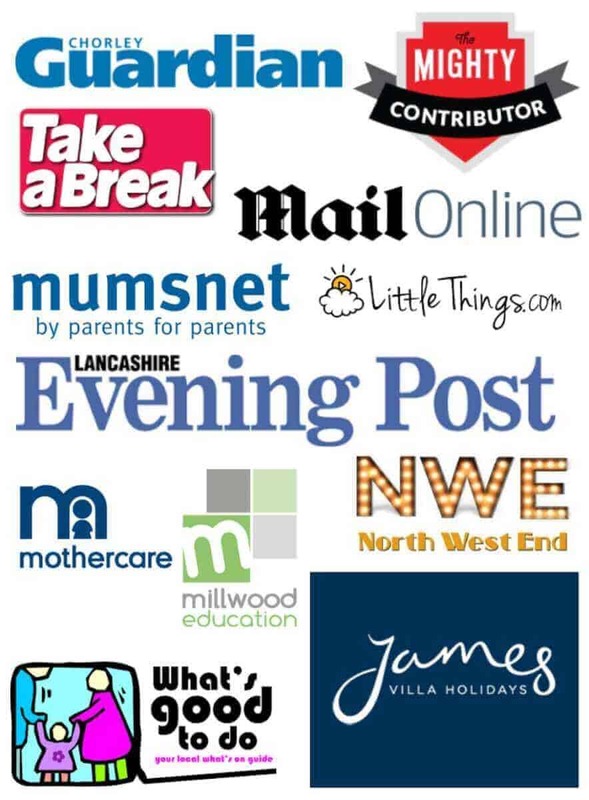 How Much Is Ten Pin Bowling in Lancashire? The Hollywood Bowl has special deals during the day which make visiting the bowling alley affordable. For example you might want to sign up to the £5 ten pin bowling deal, where you have a game of bowling and a drink. Bowling as a family is fun and you can get a family deal before certain peak times at The Hollywood Bowl. You even have the option for unlimited bowling on a Sunday night after 7pm. Most Ten Pin Bowling Alleys in Lancashire open around 10am in the morning. 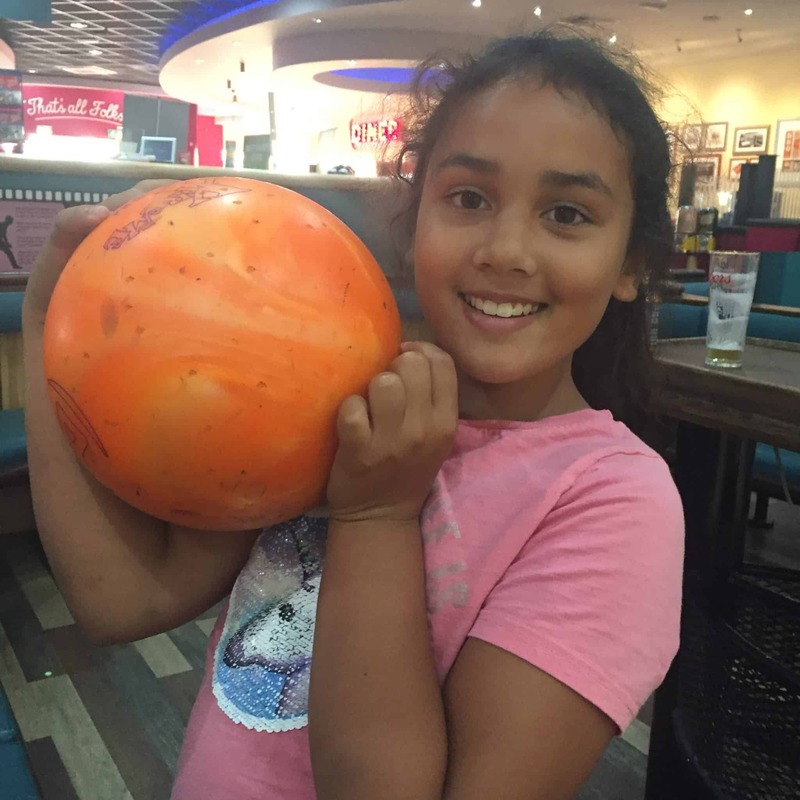 The Hollywood Bowling Alley is located in the Middlebrook Retail and Leisure Park and closed at 11pm on a Monday to Wednesday and 12am from Thursday through to Sunday night. 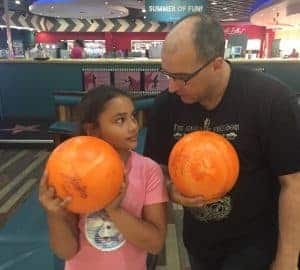 One might recommend giving the Bowling Alley a call to prebook your ten pin bowling experience when one is planning to go bowling as a family during peak hours. We have always turned up without booking and have never been sent away unlike a bowling alley in Yorkshire where we were turned away as it was too full. 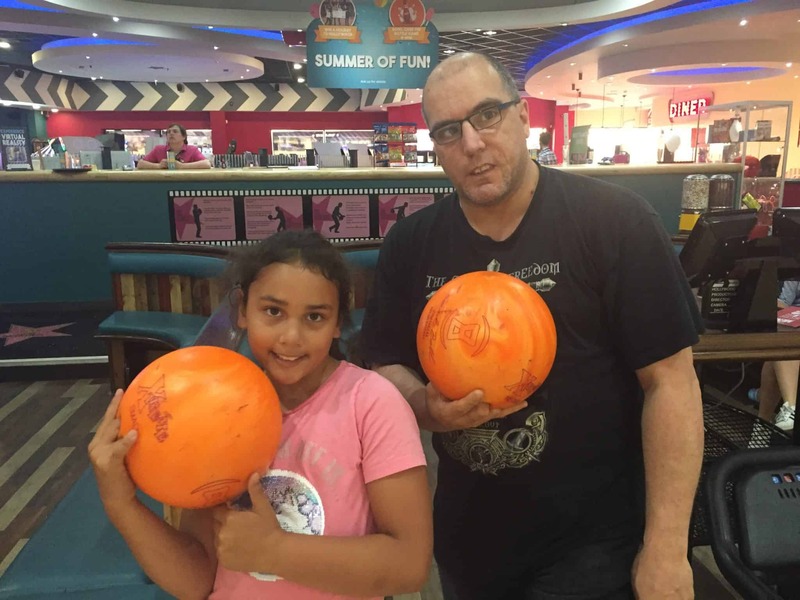 It’s always best to prebook a ten pin bowling experience unless of course your happy to do another family activity if there are no lanes available. Going to the Hollywood Bowl in Bolton Lancashire was a great experience. We had no issues booking a lane and were allowed to use our own shoes. The rules are different to how it used to be and your now allowed to wear your own shoes for hygiene purposes which I personally prefer. Once we arrived at our lane we simply had to add our names in the computer and begin bowling. As Sylvia is still young we were pleased to be able to use barriers to prevent the bowling ball from going directly into the gutter. This really helped her to knock down quite a few pins and she even had a few strikes. Try to find a lighter bowling ball for younger kids. The bowling balls are colour coded by weight and once we found the right weight it was easier for Sylvia to keep using that same weigh bowling ball. Sylvia did not need a metal frame to help her bowl. She is now old enough to bowl on her own which makes it super fun. The frame however is available for little ones. 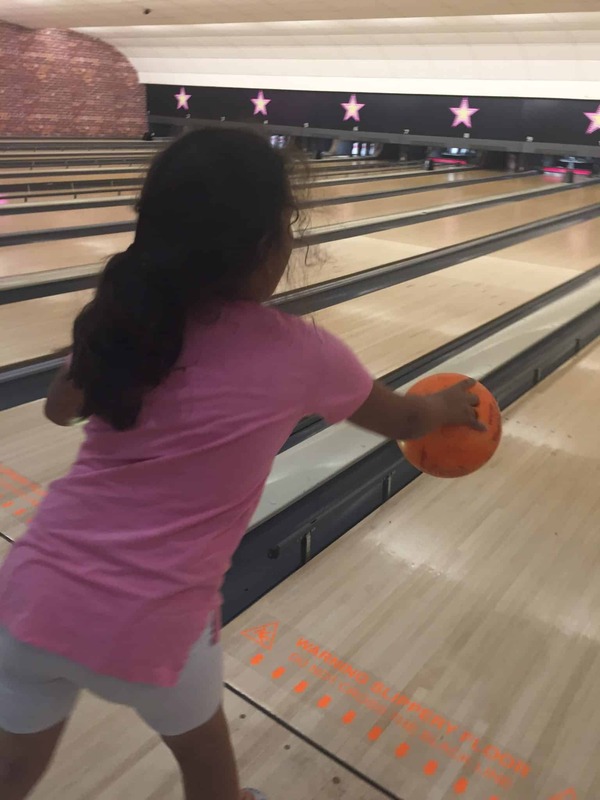 We really enjoy buying a snack, a drink or Slushie when we go ten pin bowling as it adds to the experience and makes it super fun. *Our experience at the Hollywood bowl was super fun and we really enjoyed. it. 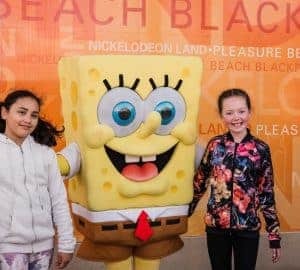 This was a review we put together on our own. We purchased our own tickets and we were not paid to write this or compensated for our time*.